Buy Fallout 76 Power leveling, Cheap Fo76 Boosting at FO76items.com. 1. We can only play on PC. If your account is a PS4 (PS3, MAC, or Collector's Edition) account, please add PC key(s) for it. 2. 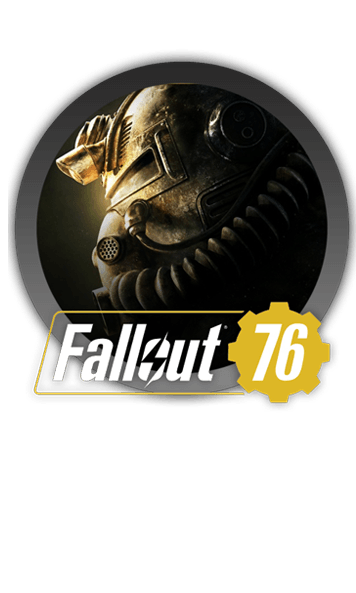 When you place an order for Fallout 76 Boosting, please be sure to enter your Account Name and Password correctly in the info so we can log in to your account easily. If you have set a One-time Password for your account, once you have placed your order please contact us via Live Chat and be sure to send us the one-time password quickly. This ensures that we can start to work on your order without any delay. 3. You can play your account after you have placed your order. If you want to play your account while we are fulfilling your order, please contact us via Live Chat, Email, Skype or SMS to discuss when you would like to use your account. 4. After you have played your account, please contact us to inform one of our reps. You will need to reset your password after we log in again. We suggest that you do not play your account during the service to avoid possible delays to your order. 5. Our player will use your account for about 16 hours a day to boost your character as fast as possible. 6. If you cannot find the service you need on our site, please contact us and one of our reps will help you find a solution.